Warming up for a bike race or time trial is key to ensuring you start strong and perform to your maximum potential, however recent research has suggested that most cyclists (amateurs and professionals) are overdoing it in their warmup routines. Basically, less is more. 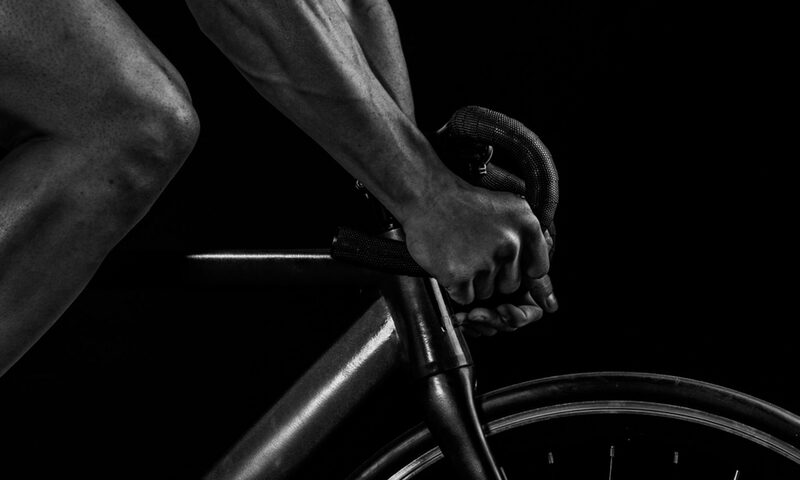 In the latest VeloNews Fast Talk podcast, Trevor Connor reviews the research and outlines the findings which challenge the traditional thinking behind warming up.